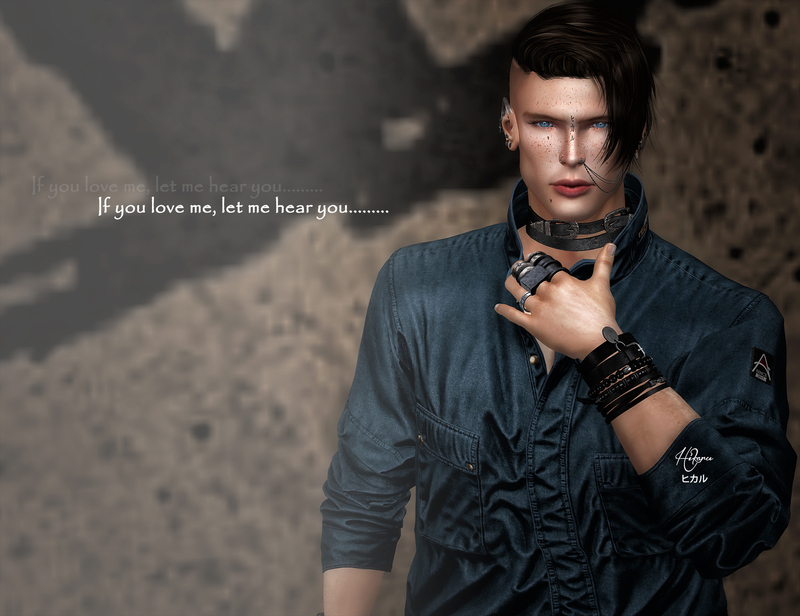 Mesh Head Skin Applier: CLEF DE PEAU – Xavier Skin , at Kustom9 Event March 15th to April 10th, 2019. (For Catwa Mesh Heads. Includes Brows/Browless, Freckles/Facial options. Includes 2 shapes for Catwa: Daniel/Victor.). Next Post you are my angel……..